Brian Hill, family man and self-made businessman, is ready to serve. Brian Hill didn’t realize it at the time, but he has been preparing his entire life to serve in the Oklahoma House of Representatives. 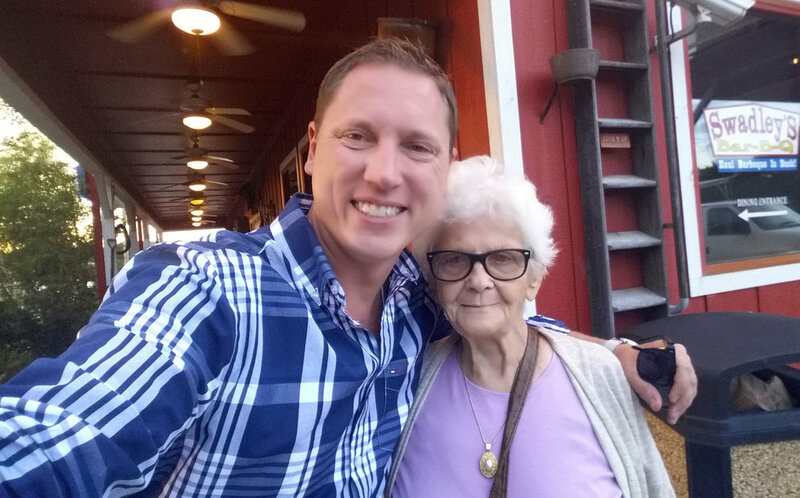 One of Brian’s biggest supporter is Memaw, Maxine Thornton. Find out about Brian, his mission, and how supporting Brian Hill is supporting all of Oklahoma. Brian and Sister Rosemary Nyirumbe, subject of “Sewing Hope."